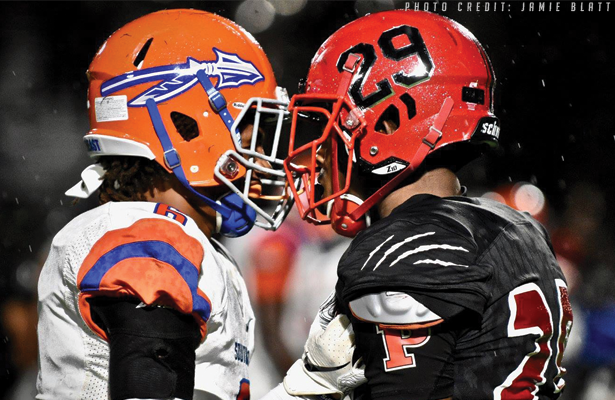 Palmetto is committed to helping shape our student-athletes into some of the nation’s finest athletes ready to compete both in the classroom and in their respective sports at the next level. With the growing presence of the Palmetto brand, the athletics department works closely with our student-athletes and coaches in an effort to service media requests. For media outlets, all interview and credential requests must be directed to the athletics department at Palmetto High. PalmettoTigers.com, nor the booster club, has the authority to grant media access requests. The school should be contacted at 941-723-4848 for these requests. PalmettoTigers.com, TigerVision, the Palmetto High Sports Network, and the Palmetto High Athletic Booster Club does handle general athletic information including our website network, online streaming of athletic events, and our social media pages and generates the most accurate and insightful content on Tiger Athletics. The staff here presents the latest news and team information to the media and general public through this electronic mediums via information received directly from coaches and staff at Palmetto High. Video distribution is handled through TigerVision, a part of the Palmetto High Sports Network, which produces live coverage of many Tiger athletic events and press conferences, and is the point of contact for media outlets requested footage of covered events.